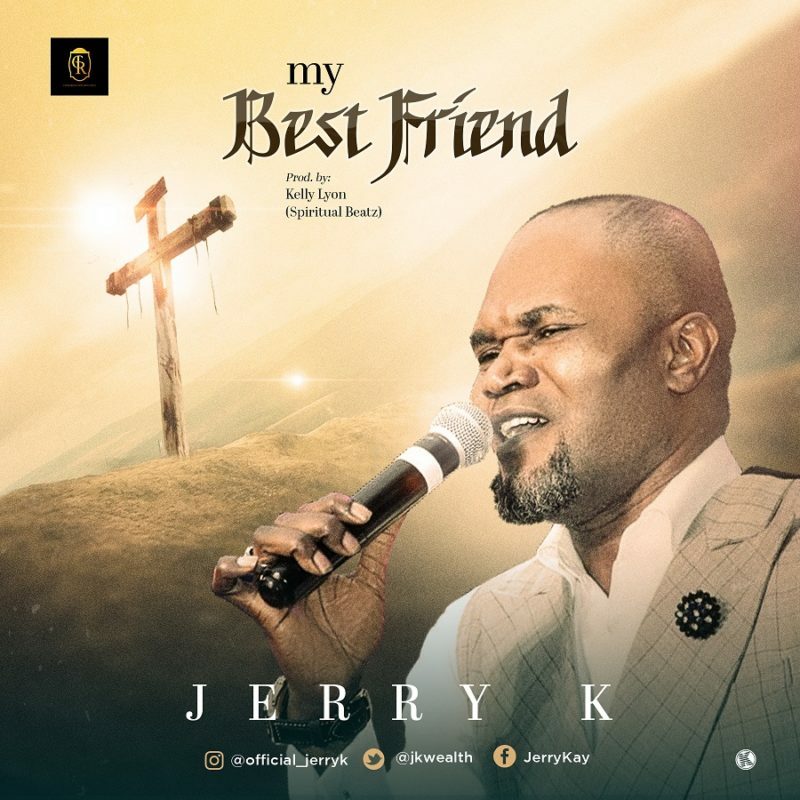 Checkout this new tune from Jerry K – My Best Friend. “My Best Friend,” is the most current song from Jerry K – an artist from the Blw Nation. Created by Kelly Lyon, the ardent track is Jerry K’s adoration tune to a cherishing Jesus.